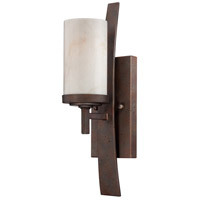 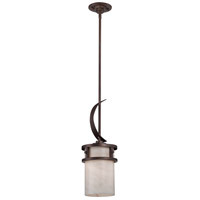 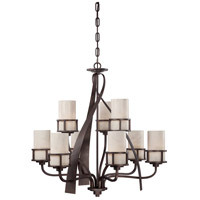 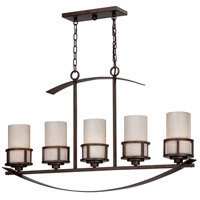 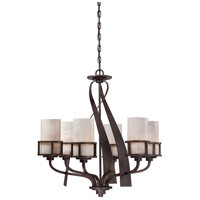 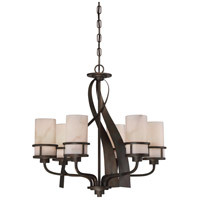 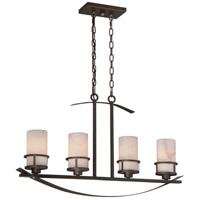 A rustic contemporary look that gives a dramatic flair to your home, this design serves as a piece of art in itself. 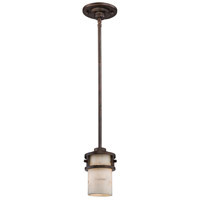 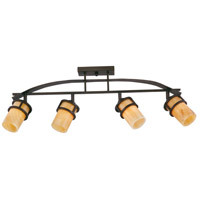 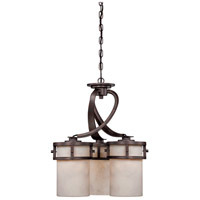 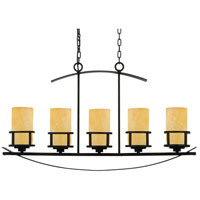 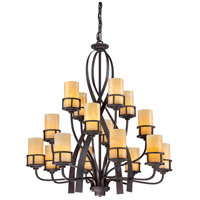 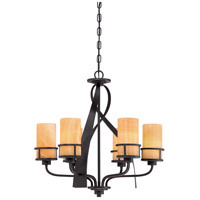 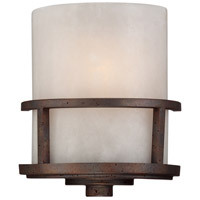 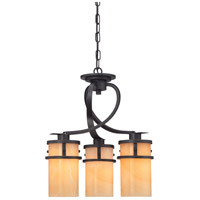 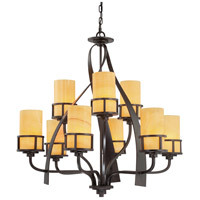 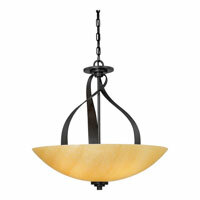 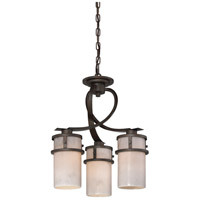 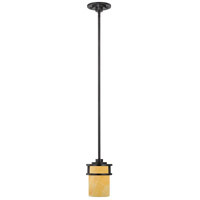 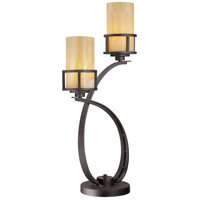 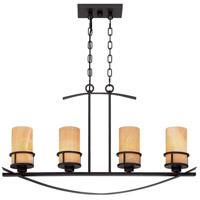 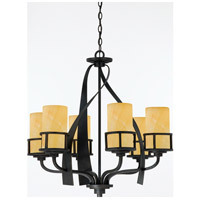 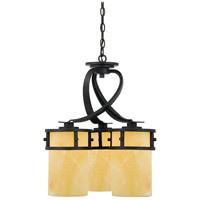 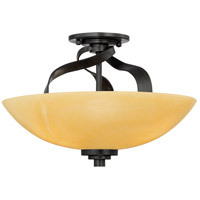 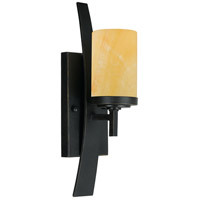 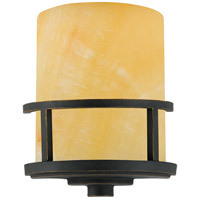 It features gorgeous butterscotch onyx shades that emit a romantic glow, and sweeping wrought iron metal bands that add visual interest. 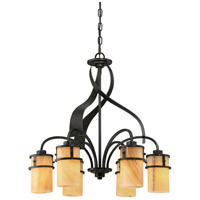 Onyx is a mottled quartz that takes a high polish. 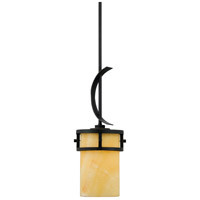 As the favorite medium for Greek and Roman sculptors and architects, onyx has become a cultural symbol of tradition and refined taste.